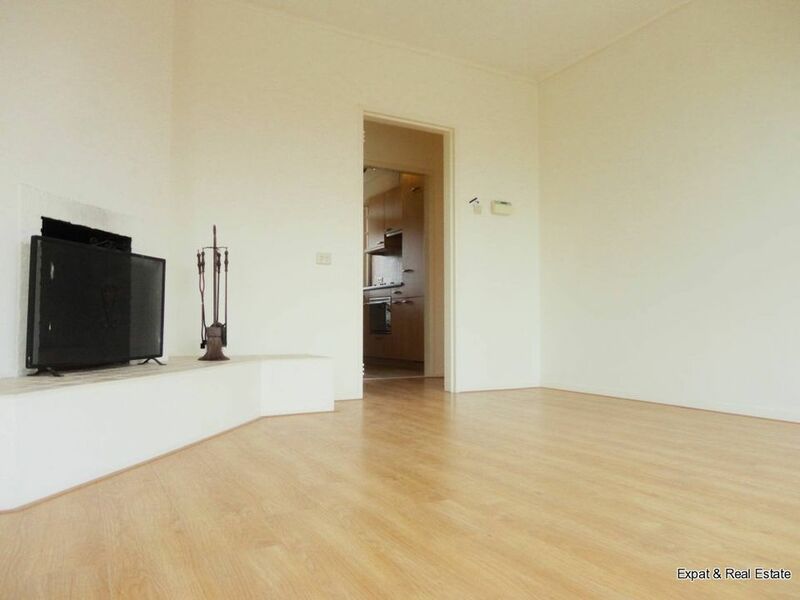 LIGHT AND MODERN 3/4 ROOM-TOP APARTMENT OF 70 M2 WITH 2 BEDROOMS AND 2 BALCONIES. 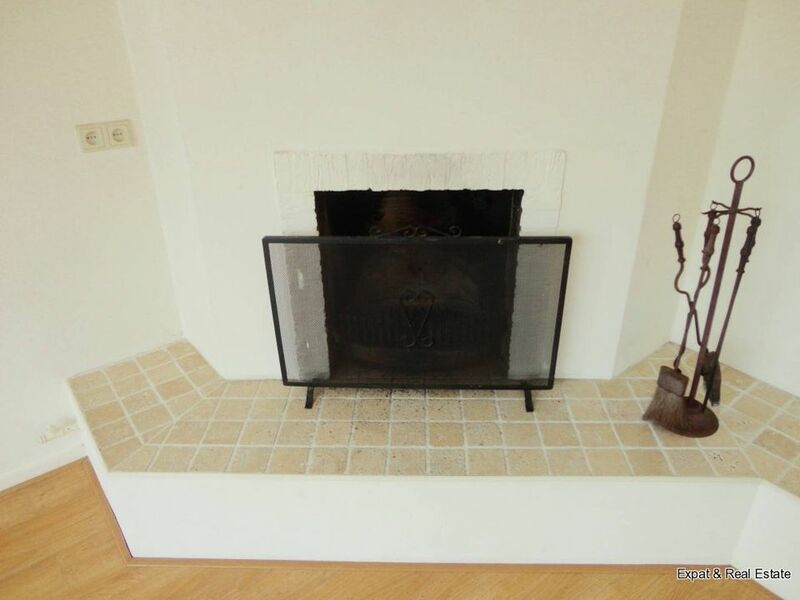 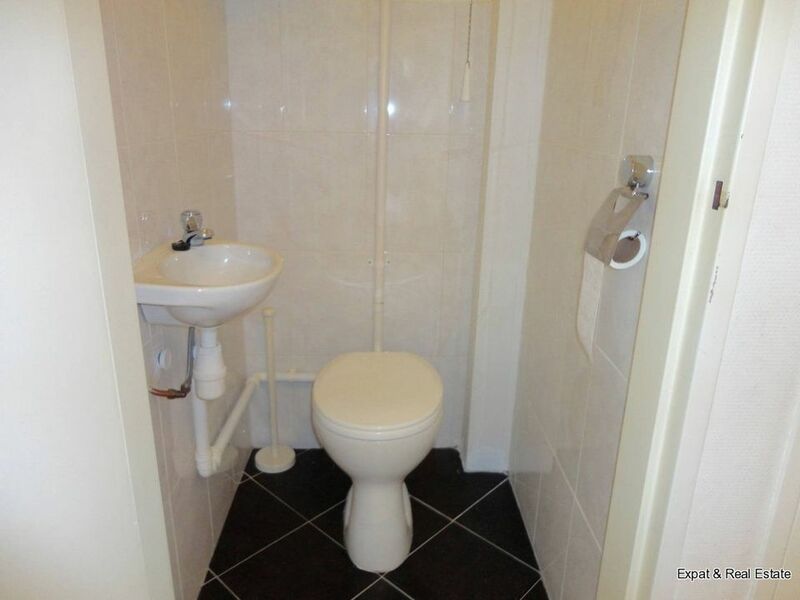 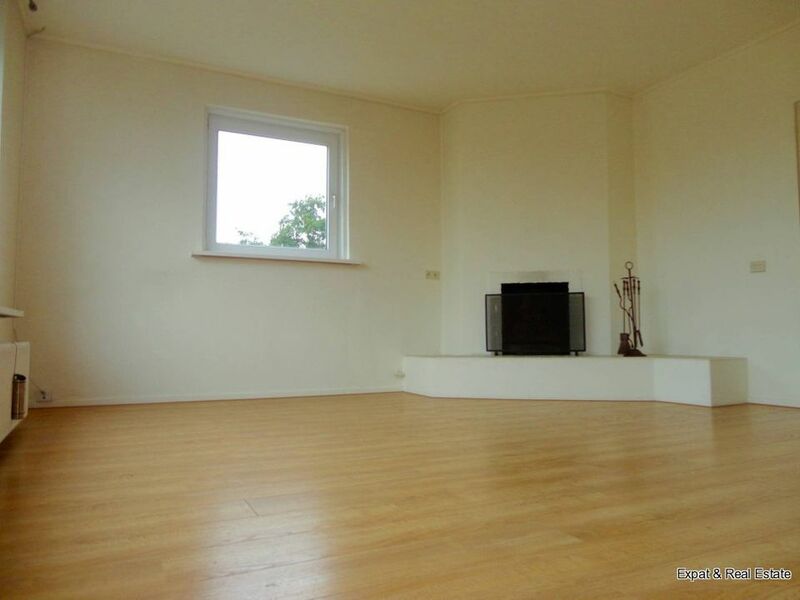 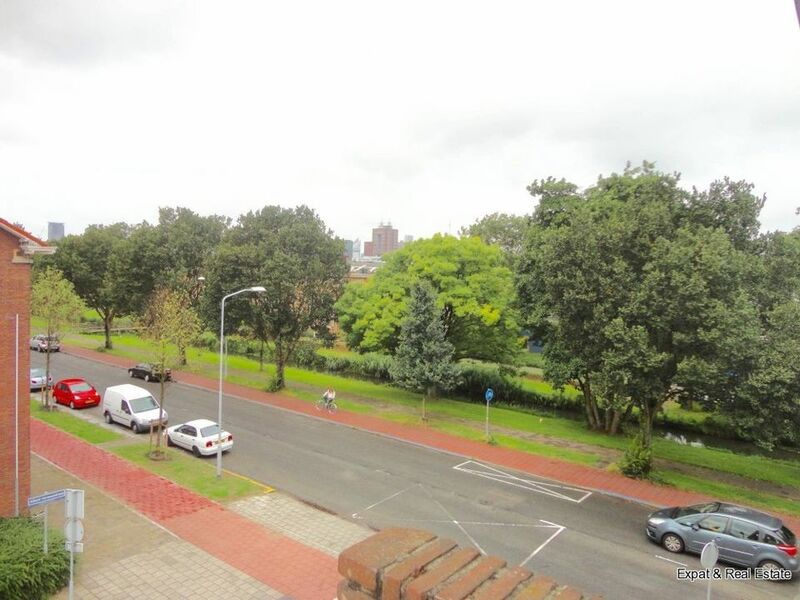 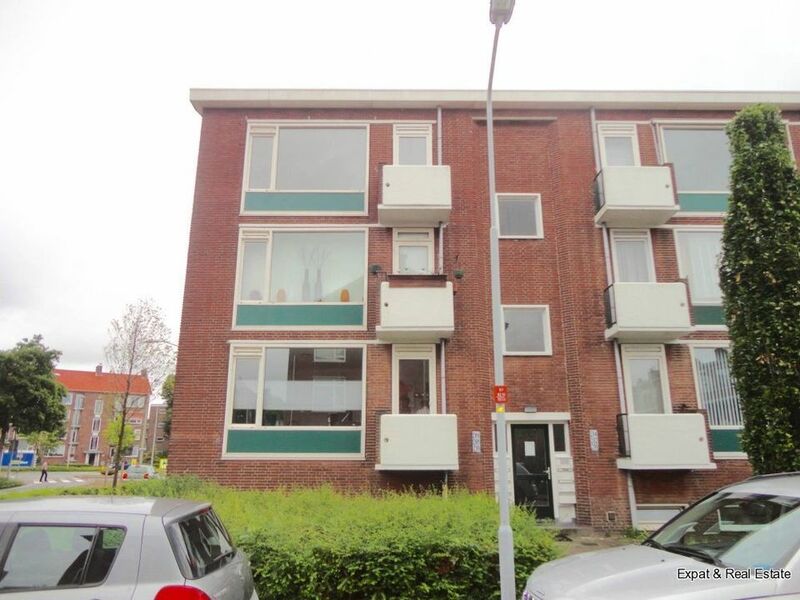 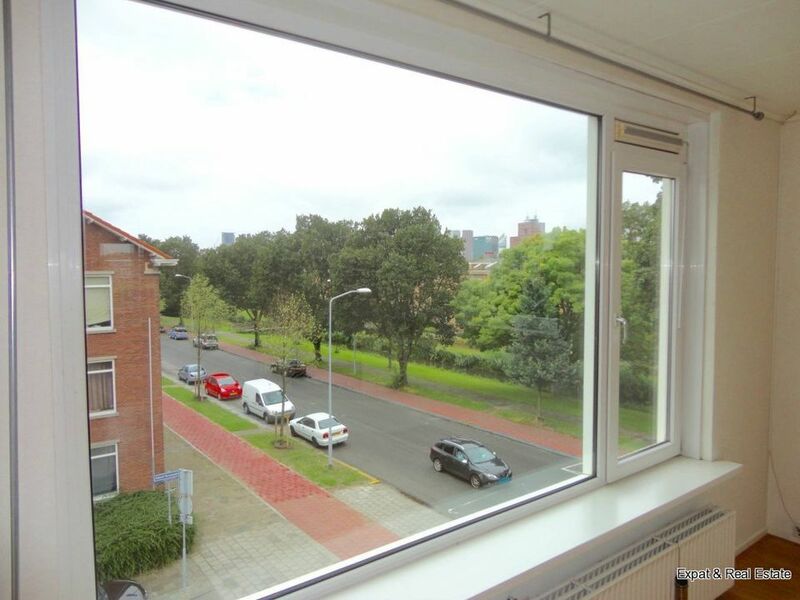 This lovely home is just around the corner of the shoppingcenter Julianabaan and near the train station Laan van N.O. 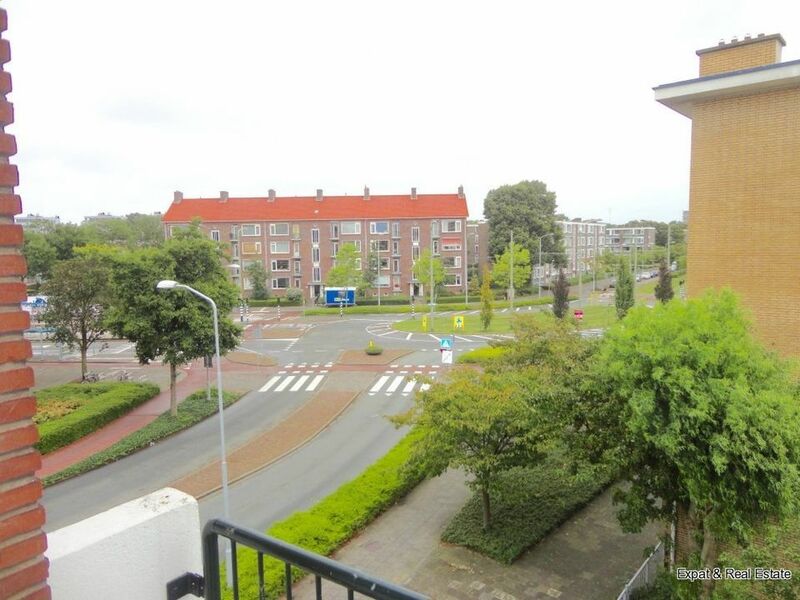 Indië. 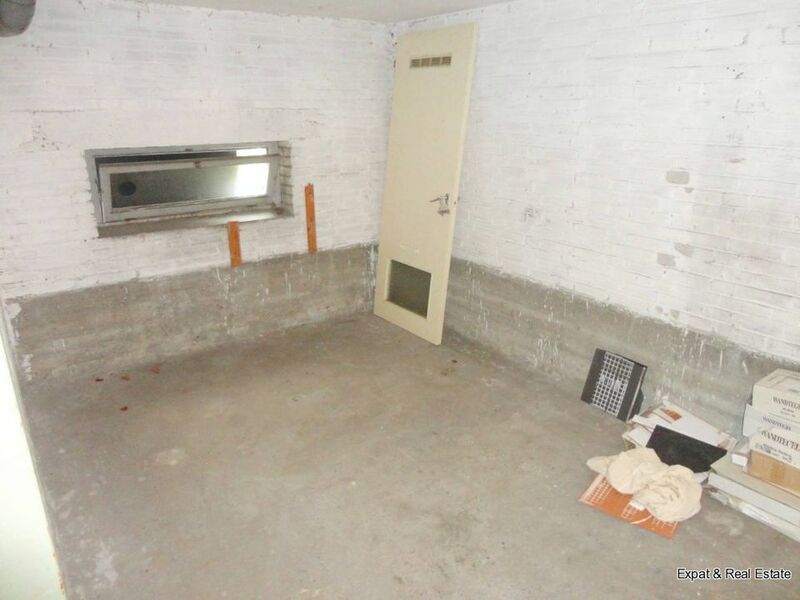 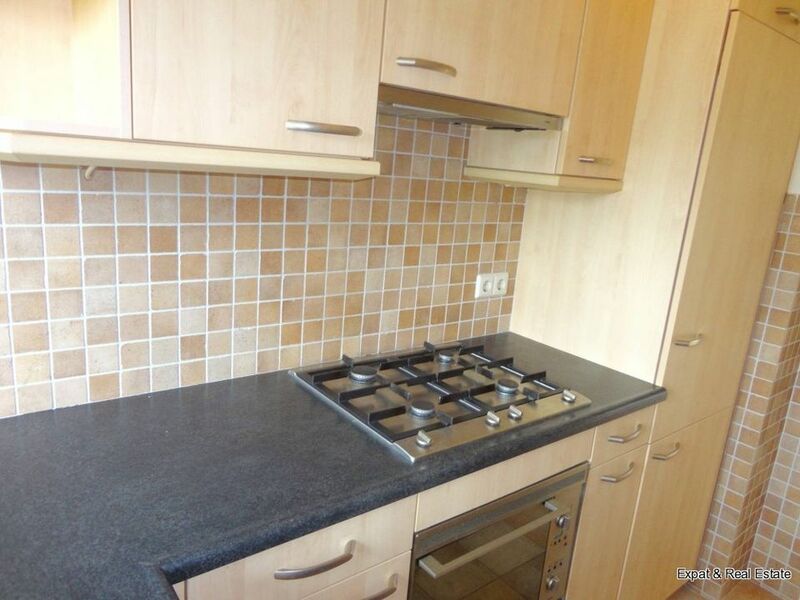 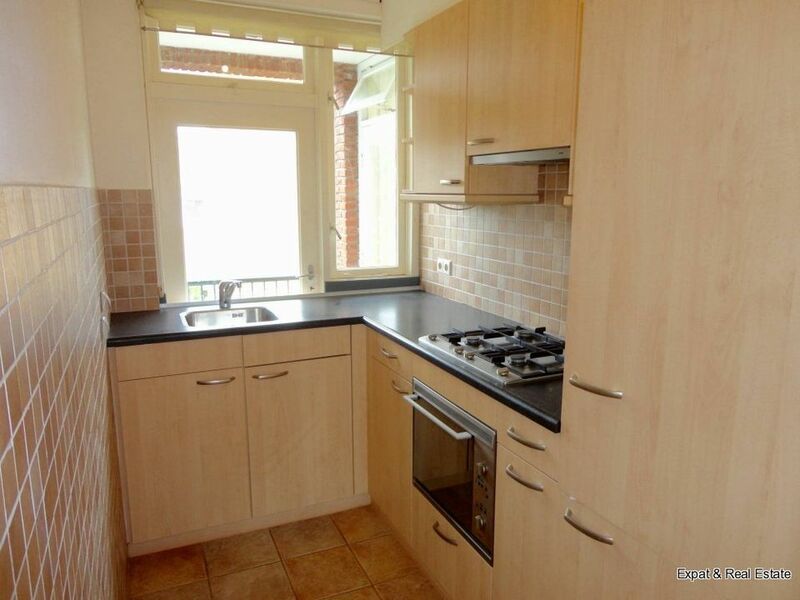 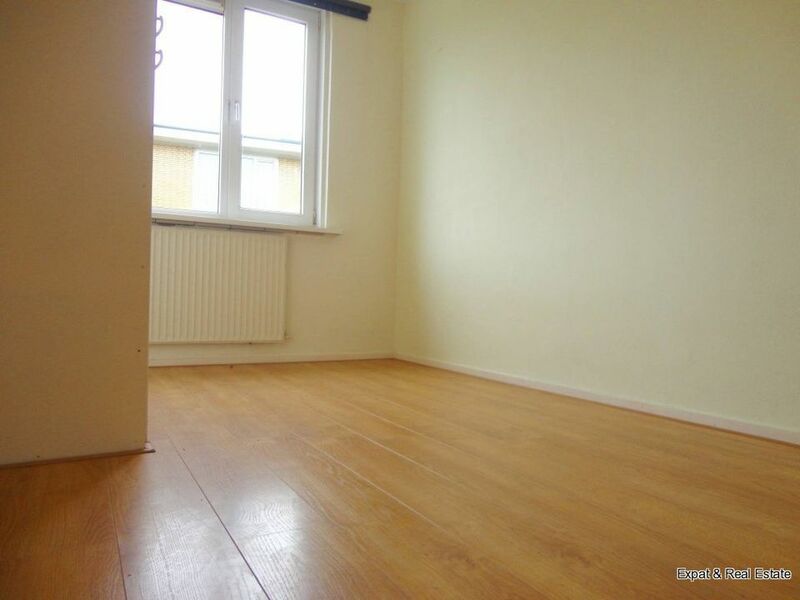 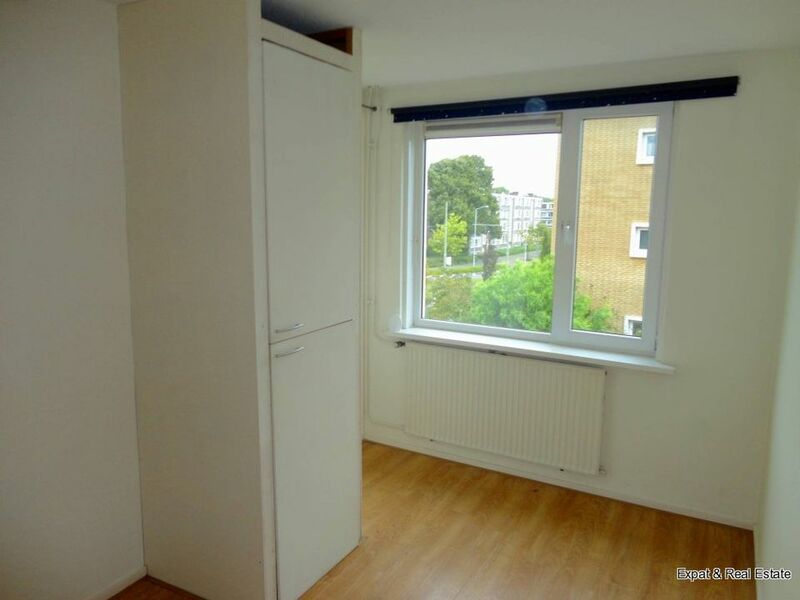 This house has double glazing and laminate flooring. 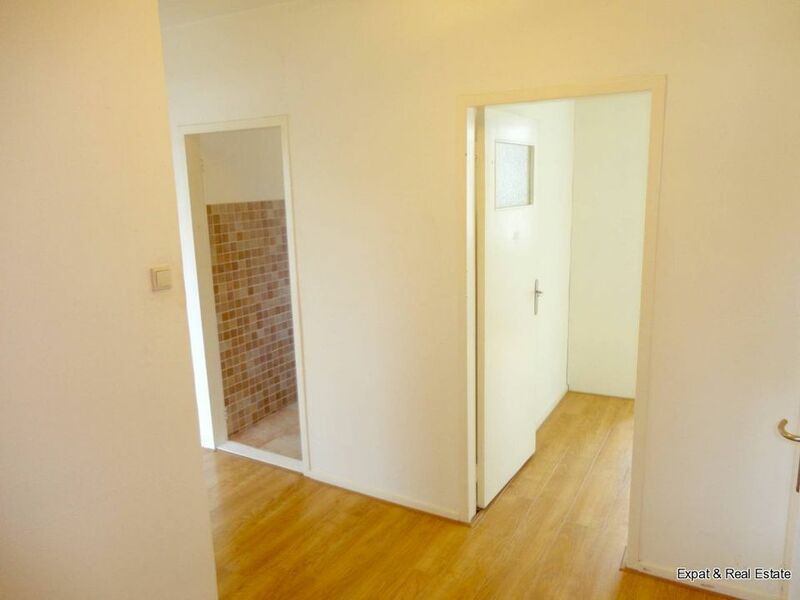 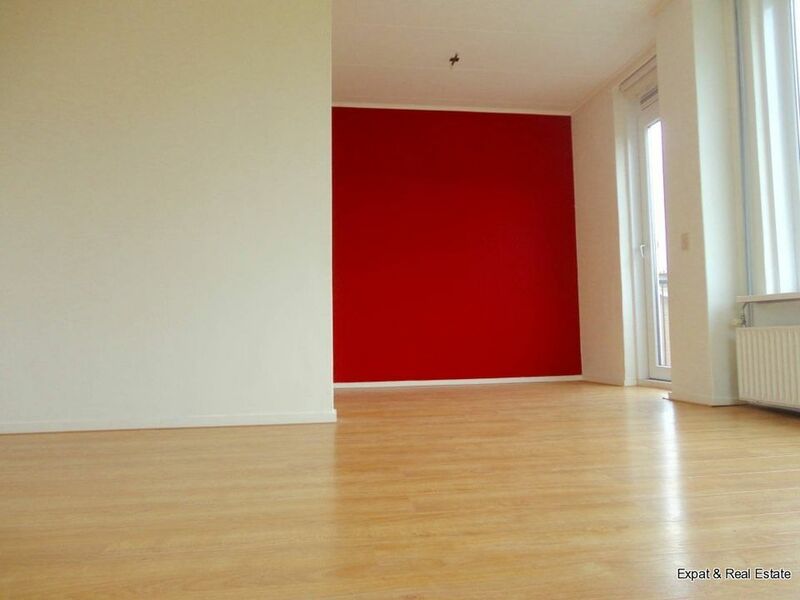 Entrance hall with laminate flooring and closet 4.45 / 1.95 * 2.90 m.
for the balcony 4.60 / 2.80 * 6:20 mtr. 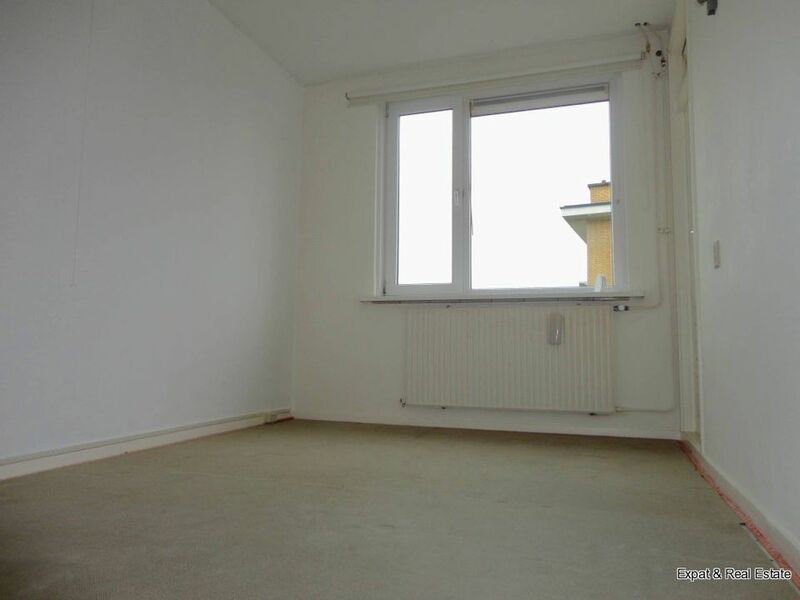 Rear bedroom with door to the balcony 4:00 * 2.70 m.
Rear bedroom with laminate flooring, dryer- / w.m.a and door to the balcony 4:00 * 2.65 m.
microwave, fridge / freezer, 3 drawers and tiled floor 2.90 * 1.70 m.
Bathroom with sink, shower v.v. 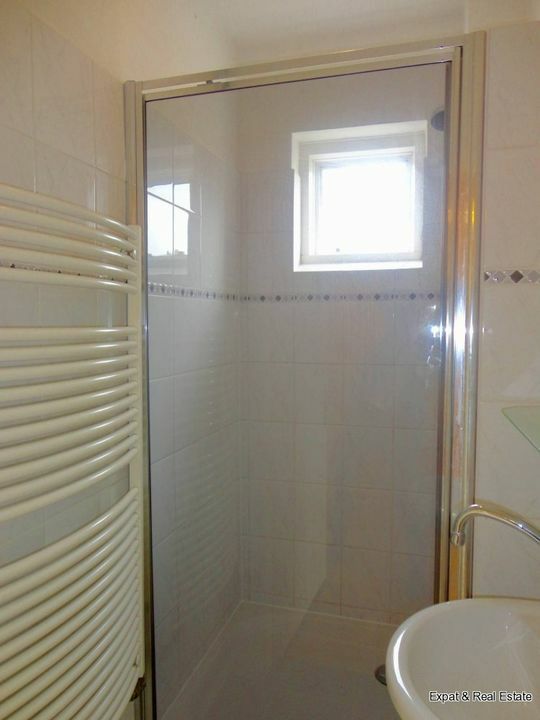 thermostat and radiator 1.60 * 1:10 mtr.